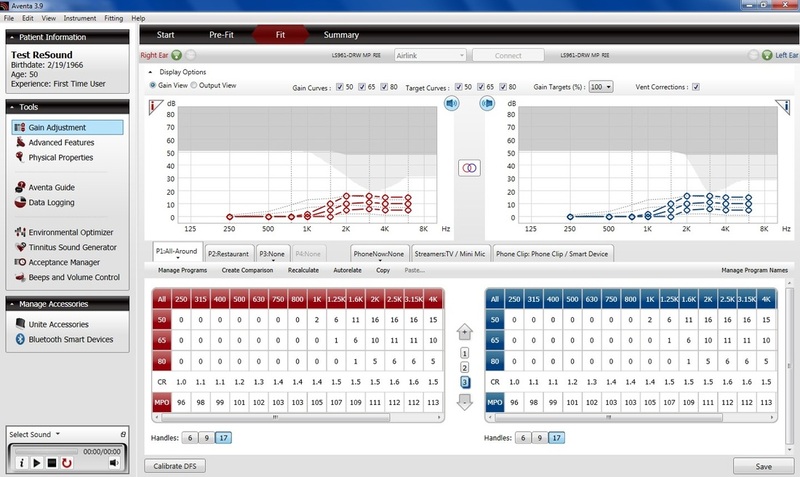 Since starting with ReSound in January, I have been enthusiastically learning about all of ReSound's hearing aids and Aventa software.Through this I studied the Vent Corrections Tool which is available in the Aventa 3.9 software. During my clinic visits I decided to see if any of my lovely customers understood the functionality of the Vent Corrections Tool and it seemed that most of them were unaware, so I thought that this would be a good opportunity to shed some light on this great tool. The Vent Corrections Tool is linked to the Physical Property. As you choose the options in under the properties the vent correction tool will then be able to adjust the setting on your screen. 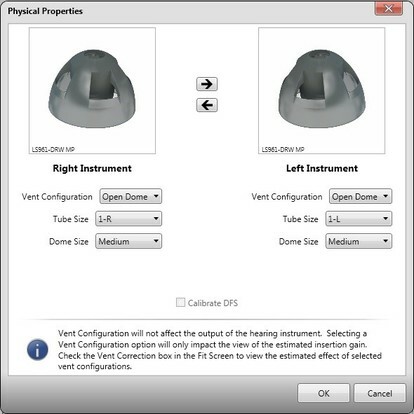 The options you choose in the physical properties will not affect the gain values in the hearing aids however the view in your software will change depending on the options chosen in the physical properties. Below is a more detailed explanation of how the physical properties and the vent corrections tools works together. With the physical properties set you can now go to the top of the screen and tick the box next vent corrections. The gain values displayed are now simulated insertion aim values to assist you when you are performing your real ear measurements. 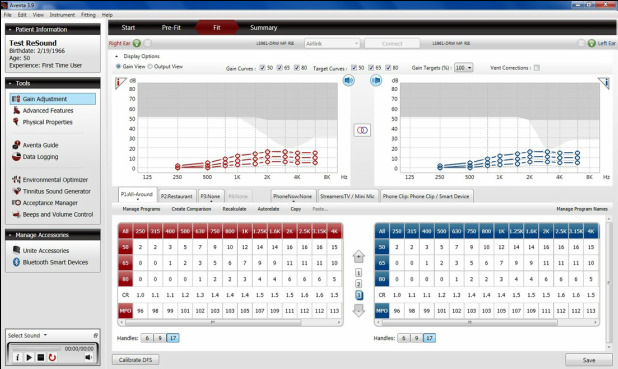 By having similar values on both your Aventa software and the REM software you get better picture of how the hearing aids is performing. The REM value are always the more accurate as the Aventa is performing simulated values. ​Let’s now compare gain values on your screen when we untick the Vent Corrections tool. The values you see on the screen now are the actual values available to the client. ​Now we can better adjust the actual values and thereby improve the client’s subjective experience with the hearing aids. For example if the client is finding the overall sound too loud and we have the vent corrections ticked. We might find that the gain in the low frequencies, which control the loudness sensation are a 0 dB values. However when we untick the Vent Corrections tool the values are now the actual values we can therefore now adjust correctly for the loudness sensation. We trust that this will assist further in your successful fitting of ReSound hearing aids.